After losing US$220 million to various forms of disasters last year, the government and the Ghana National Petroleum Corporation (GNPC) have learnt their lessons and are now working to insure their shares in the petroleum sector against future uncertainties. Consequently, the two plan to insure their shares in the Jubilee and Tweneboa-Enyera-Ntomme (TEN) fields with an insurance policy that will cost US$6.38 million. 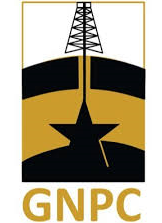 The policy is expected to serve as a financial buffer for the GNPC’s carried and participating interests (CAPI) and the Government of Ghana’s royalties in the two fields. It will cover up to US$513.2 million for interruption to oil and gas production on the country’s first two commercial fields. The prices to be insured for the two fields are US$47.50/ bbl for oil and US$2,750/MMSCF for gas. 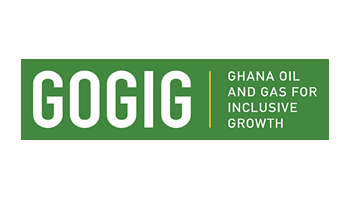 The total premium payable amounted to US$ 6.38 million comprising of US$5.15 million for CAPI and US$1.23 million for GOG royalty on both fields. This came to light when the Parliament’s Select Committee on Mines and Energy met with GNPC officials to discuss the corporations 2017 work programme. Last year, the GNPC’s Jubilee partners received substantial income through the corporate Loss of Production Income (LOPI) insurance policies. Kosmos Energy raked in US$74.8million; Tullow also claimed US$90.1 million dollars with Anadarko also receiving US$31 million dollars. These insurance claims were made following the faulty turret bearing on the FPSO Kwame Nkrumah which also led to drop in production for the period. The GNPC, however, had no such policy in place because it had believed that Tullow’s insurance covered all partners. This led to the country losing US$220 million revenue. It is against this background that the GNPC has now moved to procure business interruption insurance. 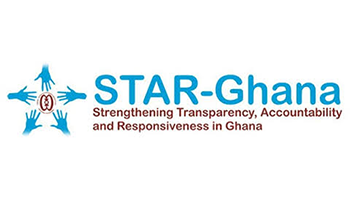 The officials also informed the committee that as part of conditions precedent under the 450MW Karpower Ship Purchase Agreement, Electricity Company of Ghana (ECG) was enjoined to provide US$79 million as bank guarantee in addition to the US$100 million bank guarantee secured by the GNPC in 2016 under the initial 225MW agreement on behalf of the ECG. The GNPC has now paid US$ 5 million out of the US$ 100 million bank guarantee, reducing the ECG obligation to the GNPC to US$95 million. The committee was also informed that Lukoil International Trading and Shipping Company (LITASCO) had agreed to absorb the two forms of bank guarantee amounting to US$174 million of which US$ 79 million covers exposure to operations and maintenance and US$95 million for early termination. 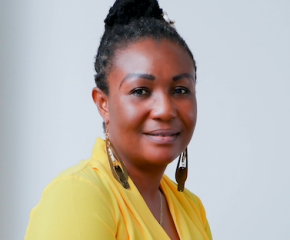 This means that the US$95 million originally used as cash guarantee by the GNPC on behalf of the ECG would be available for the GNPC and LITASCO. The officials also told the committee that LITASCO had asked the government to pay the US$100 million debt owed to the company by the Bulk Oil Storage and Transportation Co. Ltd (BOST) as a condition precedent to the discharge of LITASCO commitment to absorb the guarantee. However, the committee noted that BOST had in stock crude oil amounting to US$54 million, thereby, reducing its debt exposure to US$46 million. The committee further noted that an amount of US$324 million was expectd to be received by the GNPC for the year 2017. The revenue consist of US$110.82 million from the Jubilee field, US$172.90 million from the TEN field and US$ 22 million from the Sankofa field. 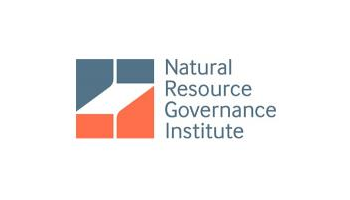 Additional source of income would include US$4.13 million as training and technology grant and US$ 14.44 million as miscellaneous sources from rentals, interest on short term investment and services to exploration companies. The corporation ,however, intends to spend a total of US$ 534.77 million for the year, leaving a funding gap of US$210.49 million. The committee was informed that the funding gap would be financed by cash balance of US$68.03 million brought forward from 2016 and US$ 95 million GNPC’s cash collateral with the Stanbic Bank and Fidelity Bank when LITASCO replaces the GNPC’s bank guarantee under the 450MW Karpower Ship and a loan of US$47.39 million.